Zagg, the makers of the award winning Invisible Shield, sent over six of their protective shields for the Apple iPad 2 – one for me to do an install video and the rest to give away to five lucky readers. 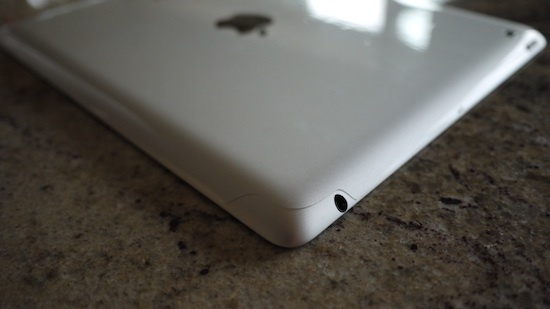 The Invisible Shield protects your expensive iPad 2 with a protective film that is virtually indestructible. 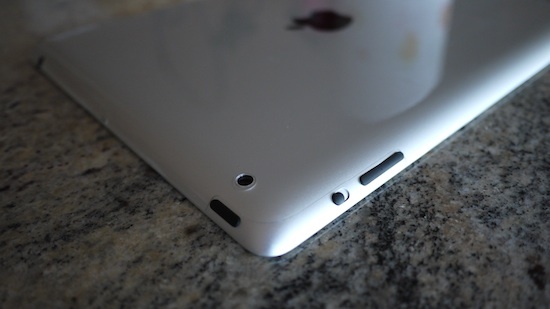 Once installed on the iPad, no amount of scratching or keying will put a mark on it. Installation isn’t hard but many people mess it up because they follow the directions on the Zagg website, which tells you to only spray solution on the shield and not the iPad. You can save yourself a migraine sized headache by doing it my way. You should watch the video just for Sally’s commentary. 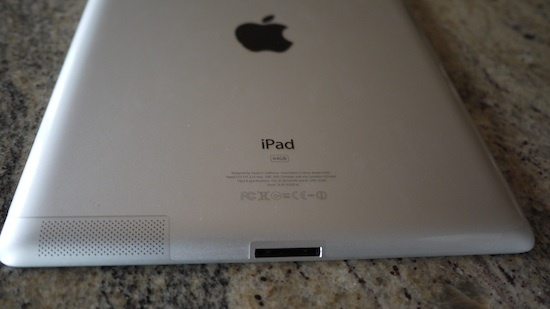 The Invisible Shield for iPad sells for $39.99 direct from Zagg. However, reply to this post explaining why I should award you an Invisible Shield and I might give you one. Ideally, you should have an iPad 2 already or have one on the way. Let’s face it, the Invisible Shield is pretty worthless all by itself. An Invisible Shield will also be awarded to the winner of my Apple iPad 2 contest. If you haven’t entered yet, you have until the end of the month to do so. If the winner wants, I can install the Invisible Shield onto the iPad 2 as well. Good luck and enter now!